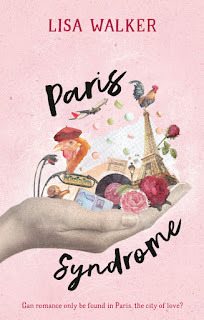 When Happy wins a French essay competition, her social life starts looking up. 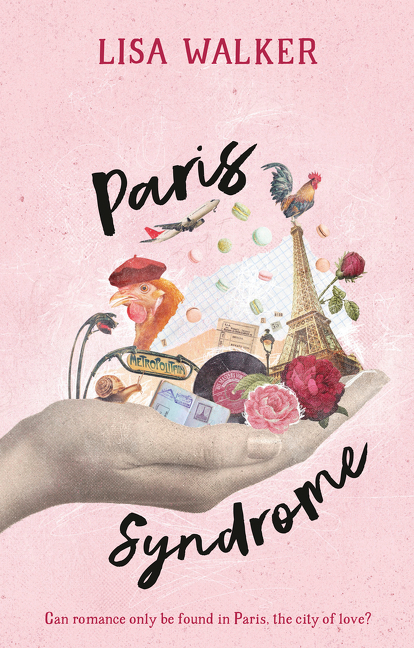 She meets the eccentric Professor Tanaka and her girl-gardener Alex who recruit Happy in their fight against Paris Syndrome - an ailment that afflicts some visitors to Paris. Their quest for a cure gives Happy an excellent excuse to pursue a good-looking French tourism intern, also called Alex. To save confusion she names the boy Alex One and the girl Alex Two. I found this book equal parts funny and touching. It had a light-hearted touch, while still dealing with more serious themes. Happy is dealing with moving to a new city, being away from her friends, and the place where all of her fondest memories were made. Her relationship with her father is tenuous, as he now has a new life with his new girlfriend, so she's working on that as well as trying to get her Mum out into the world of dating. Then there's the question of Happy's sexuality. She meets two Alex's, a boy and a girl. She embarks on a relationship with Alex the boy, and a friendship with Alex the girl, only to realise that it's Alex the girl she's interested in romantically. I thought that this aspect of the story was done so well, as it showed that we fall for a person, not a gender. It actually comes as a real surprise to Happy that she has these feelings for Alex the girl. There's also a bombshell towards the end of the novel, where we learn exactly how much Happy is really coping with.